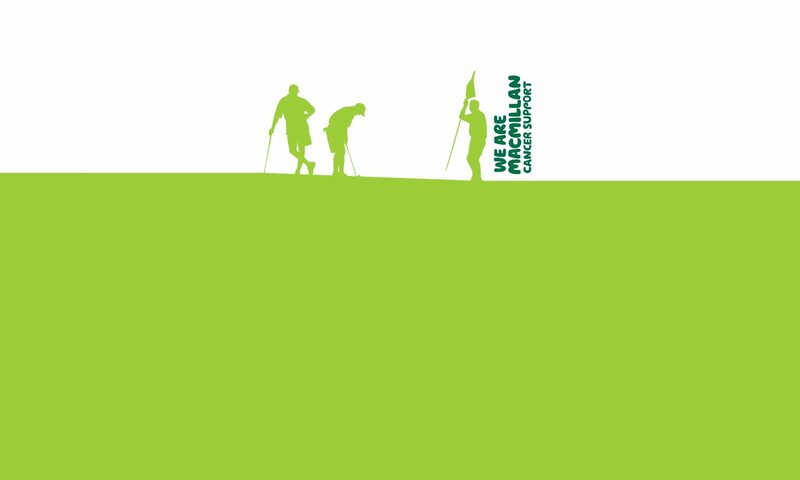 Following the cheque presentation to Macmillan yesterday the first challenge to raise money for next year was issued by none other than The Exhibition’s Carol-Ann to take on “The Legend,” former Golf Society Captain, David Jones! For those of you who don’t know David has been trying to stop smoking for a while now but with no success. Carol-Ann laid down the challenge that between now and Xmas she will donate £1 to Macmillan for every day that David does not have a cigar! David being the good sport that he is has offered to double whatever Carol-Ann puts in. Let’s hope David’s will power is made of stronger stuff now there’s money involved and also that he doesn’t go home in a foul mood and upset the long-suffering Mrs Jones’ lemon drizzle cake production again!